From the authors of The Nanny Diaries comes a new novel. This time it is about family and friendship and where the lines between the two cross. Kelsey Wade is a famous singer and has been living in the spotlight for years. 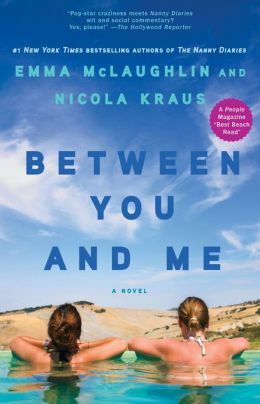 Her cousin Logan was once so close to Kelsey but they were forced apart by and accident that changed everything. One unplanned trip to visit Kelsey changed Logan’s life forever. What was supposed to be a vacation to visit with her long ago best friend and cousin turned in to a full-time job as her assistant. There are many ups and downs in this newly forged relationship and Logan seems willing to stay with Kelsey and her help her through it all. Will that be possible when the past comes back to haunt them? This is another great book by the famous author duo. It had my attention from start to finish. I highly recommend this book to people who loved The Nanny Diaries and to those who haven’t read that yet!! Our society has created assumptions about many different things; stereo-types of people and behaviors, religions and diseases, just to name a few. It is very unfortunate to see people struggle everyday with depressions and anxiety that can be treated with medication just because of the stigma that is associated with those medications. Beca Mark once felt the same way about medications such as Prozac and its’ generic form Fluoxetine. After the birth of her first child, she struggled with depression to the point of a complete turn around in her decision to take Prozac. She also decided to not keep quiet about it. She told other mothers that exhibited signs of depression that she once did; she told her friends and her family. Her life changed drastically when she took her medicine and she realized that she had struggled with some form of depression most of her life. As she talked to her family members, she learned that a lot of her family suffered too but no one ever talked about it. 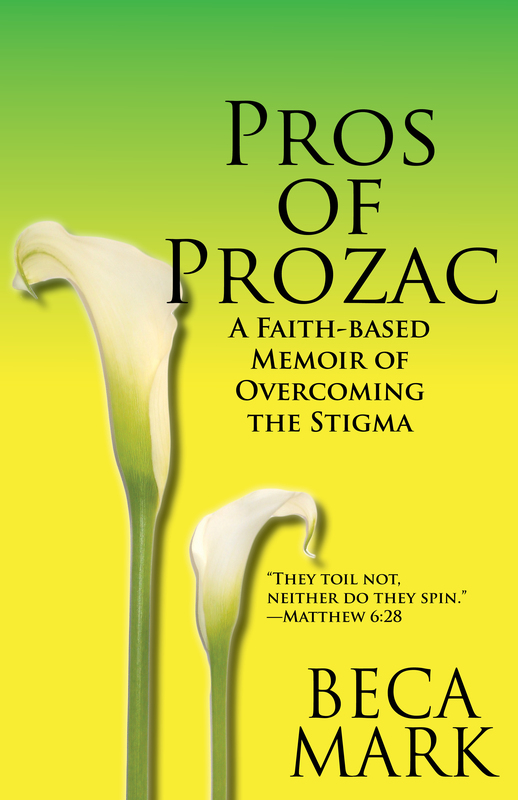 Beca wrote this book to try to confront the stigma that Prozac carries with it. She wants to tackle it head on and explain that it is ok to take a medicine in order to improve your life. She is a Christian and throughout the book she does talk a bit about it and include some Biblical aspects. This is a well written book that touches on an issue that I believe in. It is short but powerful and inspirational. I highly recommend this book to individuals and book club groups alike. 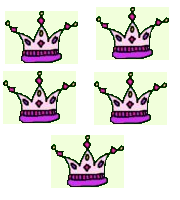 I give it 4 crowns. An interesting twist to an old myth; Persephone’s Orchard retells the story of a love between Hades and Persephone and how it might have been. This is a young adult novel that I devoured as an adult. This is a story about a modern day college freshman and a new love interest that isn’t at all what he appears to be. Sophie has headed off to college and she knows that this means she is in store for some big changes in her life, but little does she know that her entire world is about to be turned upside down. Life in the Underworld isn’t all that the original Greek mythologies had made them out to be. Yes , there is a area that is designated as the place where the wicked go, but the rest of the spirit realm is almost a mirror image of earth. The souls of the dead reside there in happiness until it is there turn to be reborn. Hades is not a tormentor or a man filled with hate. Persephone is about to relive her life again. I do not want to give away the storyline of this wonderful story filled with love and a bit of suspense. This is the first book in the Chrisomilia series and I can not wait to read the next one. I give this book 5 crowns and I think it would make fr some great discussions in a YA book club group.